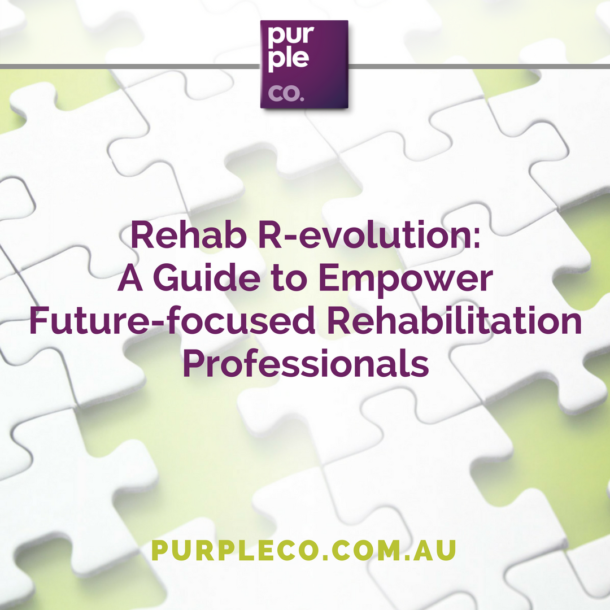 The Rehab R-evolution: A Guide to Empower Future-focused Rehabilitation Professionals. 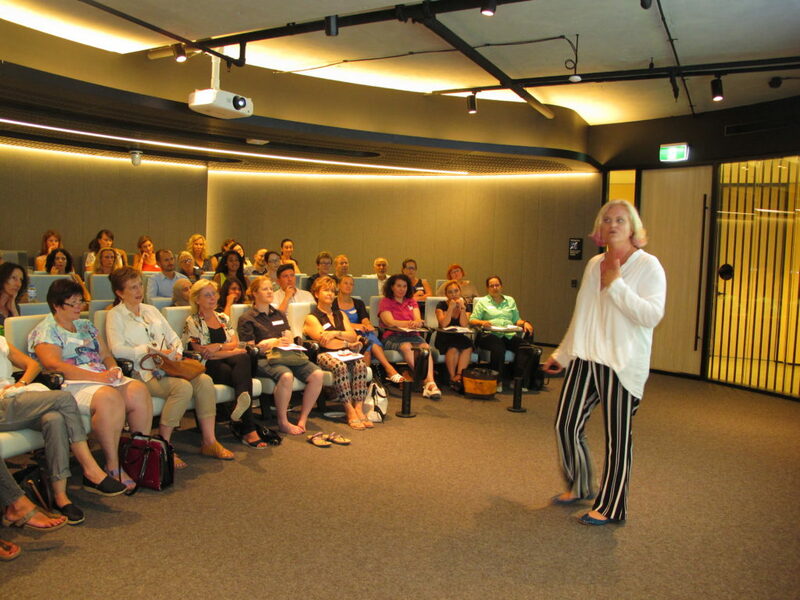 Thanks for requesting my Rehab R-evolution guide - check your inbox to download now. Copyright © 2011 - 2019 | Web design by RKA ink.